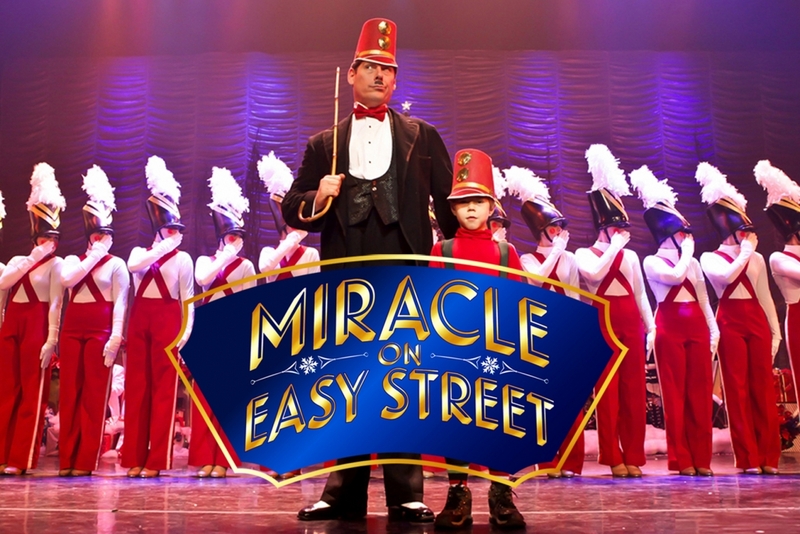 Easy Street Productions is back to celebrate the season with their annual holiday spectacular featuring over 150 dancers, singers and little rascals. Join hosts Maureen Collins and Todd Hancock for the Christmas extravaganza that has become a Youngstown family tradition for the past 30 years! Performances are Friday, December 14, 7:30pm; Saturday, December 15, 2:30pm and 7:30pm; and Sunday, December 16, 2:30pm at Powers Auditorium at the DeYor Performing Arts Center. For tickets, call the DeYor box office at 330-744-0264 or visit their website.